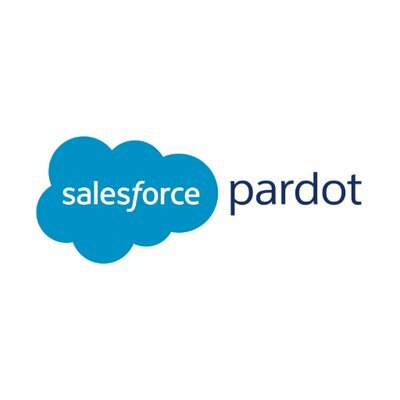 Pardot, B2B marketing automation by Salesforce, offers a marketing automation solution supporting the needs of B2B organizations of every size. Pardot is a beast of a platform – and there is so much to learn. Thankfully, Salesforce has provided free learning on their platform – Trailhead. I have created a “Trailmix” that is a selected group of modules that will focus on learning everything about Pardot. If you are interested in completing this free learning, please create a Trailhead Account and click the picture below!